We are Barbara and Aruna Jacobi – a mother and daughter team – and have offered this special experience of the Painted Hills Vacation over 10 years now to hundreds of guest from all over the world. 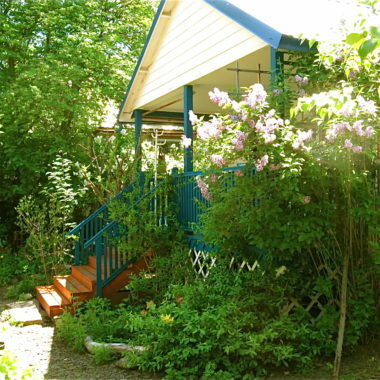 We invite you to stay in one of our 3 unique European Cottages while you explore the special places of our region such as the famous Painted Hills – one of the 7 Wonders of Oregon, Sutton Mountain Wilderness, Smith Rock – another one of the 7 Wonders of Oregon, the John Day Fossil Beds National Monument, the wild John Day River and other magic spots surrounding us. Our 3 cottages, located in quiet neighborhood of the small pioneer town of Mitchell, have different sizes to fit your individual needs from personal retreat, romantic getaway, family vacation or get-togethers of larger groups. 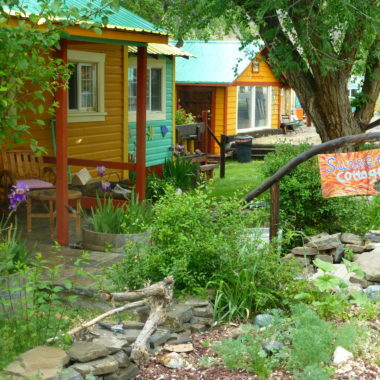 All three properties can be rented together as a retreat space for your seminars, workshops or special interest classes accommodating your group participants and offering in and outdoor spaces to gather, teach and enjoy the beauty all around you. Each of the 3 cottages features stunning private gardens, BBQ areas, remodeled bathrooms, fully equipped kitchens, cozy living room spaces, flat screen TV’s, and free Wi-Fi. Pets are welcome too! Book online now! Or for personalized bookings (including 1-night stays), please call us at (541) 462-3921. We’re looking forward to welcome you out here in wild and beautiful Eastern Oregon for the experience of a lifetime! Come for “Another day in Paradise”! The 3 unique European Cottages of Painted Hills Vacation are magic places and ideal bases for your explorations of the untamed landscapes of this region. Each cottage is perfectly furnished with cozy European style furniture, art from around the world, and amazing floral gardens that peek in through every window. 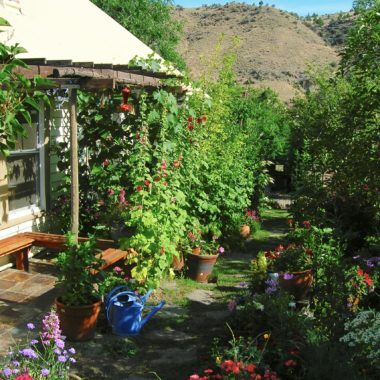 The special combination of the rugged beauty of the Eastern Oregon wilderness and the comfortable cottages with their lush peaceful gardens will certainly make your vacation a very special memorable life experience. This place is a paradise for all kinds of nature lovers, artists, adventurers, photographers, geologists, astronomer, and outdoor enthusiasts as well as a retreat space for bigger group workshops or seminars of different special interests. We offer you “Another Day in Paradise” every day of your stay! One of the 7 Wonders of Oregon! Great place, very decorative. The garden outside is so unique and colorful. You can get lost in all of the colors and comforts of this place. The staff is amazing and very friendly. The best place to stay while exploring the Painted Hills and fossil beds. The fresh eggs in the fridge, everything you need in the kitchen - real spices, not just salt and pepper, high-end linens, and the lovely gardens make this an oasis in the desert. Strongly recommend you stay here. Loved the owners care and attention. Good rates for houses, friends, families, or just a weekend romantic getaway. Book our Retreat Space for your special events, seminars, workshops and classes - accommodation for up to 28 guests.  © 2019 Painted Hills Vacation Rentals. All Rights Reserved.